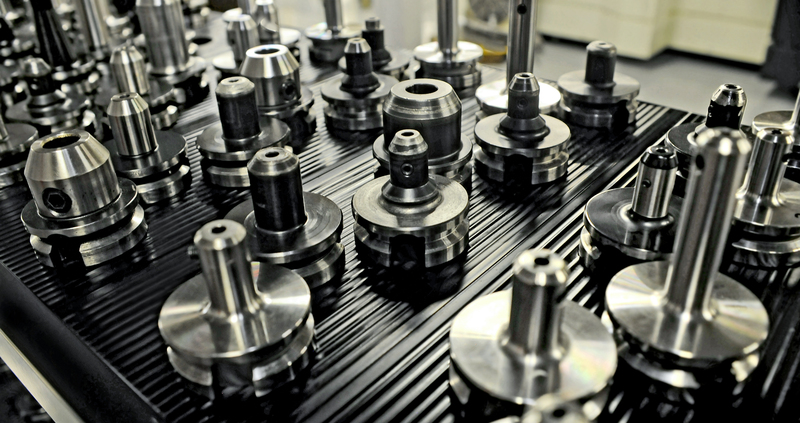 Paragon Mfg., Inc. – Paragon Manufacturing has been providing superior service and quality machined parts since its inception in 1989. The close proximity of our 20,000 square foot facility to routes 90 and 91 affords convenience and accessibility for customers and suppliers. Paragon Manufacturing lives by its values. Everyone and every little thing matters. That’s the way Paragon keeps loyal employees and customers. Karen and Steven Beals have put their heart, soul and savings into building a company they and their employees can be proud of. Steven Beals is ready to take your call.